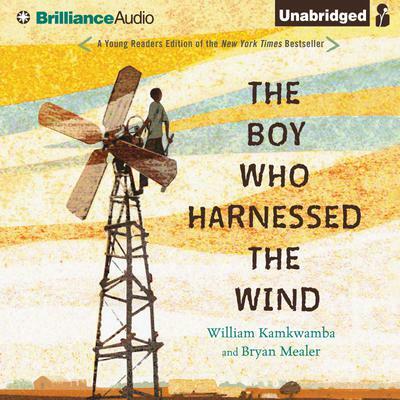 When a terrible drought struck William Kamkwamba’s tiny village in Malawi, his family lost all of the season’s crops, leaving them with nothing to eat and nothing to sell. The family was starving, and they could hardly find money for food, let alone school fees. Forced to drop out, William began to explore the science books in his village library. There, he came up with an idea that would change his family’s life forever: he could build a windmill. Made out of scrap metal and old bicycle parts, William’s windmill would bring electricity to his home and help his family pump the water they needed to farm the land. Retold for a middle grade audience, this inspiring memoir shows how, even in a desperate situation, one boy’s brilliant idea can light up the world.